Poinsettias are the top selling potted flowering plant. Get your poinsettia plant direct from a local grower. The poinsettia plant is a Christmas tradition. 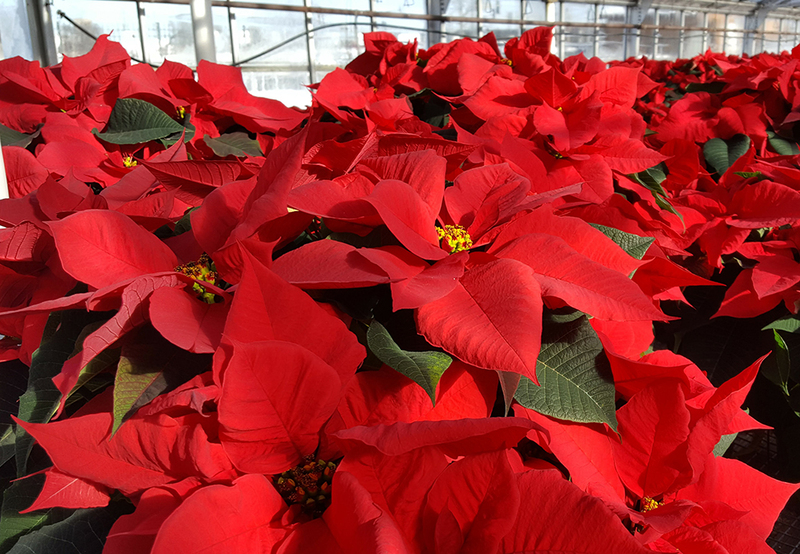 Schaefer Greenhouses offers a wide variety of poinsettia plants. Each year we grow many varieties of poinsettia plants in various colors. Included are multiple shades of red, white, marble, pink and other novelty varieties. Retailers depend on us for a source to get the varieties that set them apart. At Schaefers, poinsettia plant production begins in June. With four generations of experience our poinsettias are raised in a professional environment with automated lighting and temperature control. The result – a florist quality poinsettias. Longer lasting and more vivid bracts than those of our competitors. 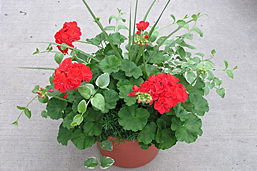 Our Wholesale Department provides product for Retail Flower Shops, Grocery Stores, Wholesalers, Landscapers, Churches and spring and winter Fundraisers. For more information give us a call at 630-896-1930 (Toll Free 888-252-9545) or fill out the information on our Contact Us page and we’ll get right back to you. 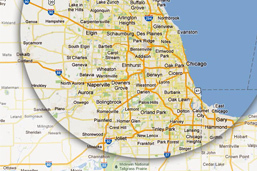 Please note, our delivery zone for all Wholesale products is the Chicago area including all suburbs. Depending on the size of the order, deliveries could also be made to southern Wisconsin, the DeKalb area, the Quad Cities area, the Rockford area and the Bloomington/Normal/Peoria area. Schaefer’s is located just 40 miles west of Chicago on Lake St. (Route 31) in Montgomery Illinois (IL). 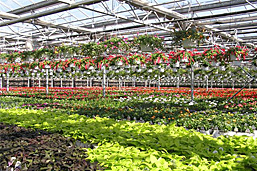 If you have gotten to Schaefer’s Wholesale site by mistake and are interested in visiting our retail flower shop and garden center website please click here www.schaefergreenhouses.com. If you’re in the Chicagoland area, we probably deliver to you! Did you know we can help with Fundraisers? Find out how.